Renovation of Pump Station No. 1 and No. 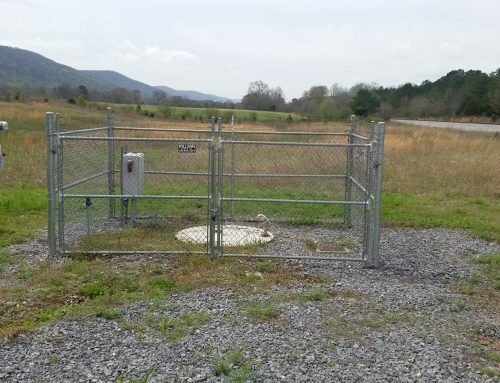 3 for the Town of Holly Pond - Ladd Environmental Consultants, Inc. 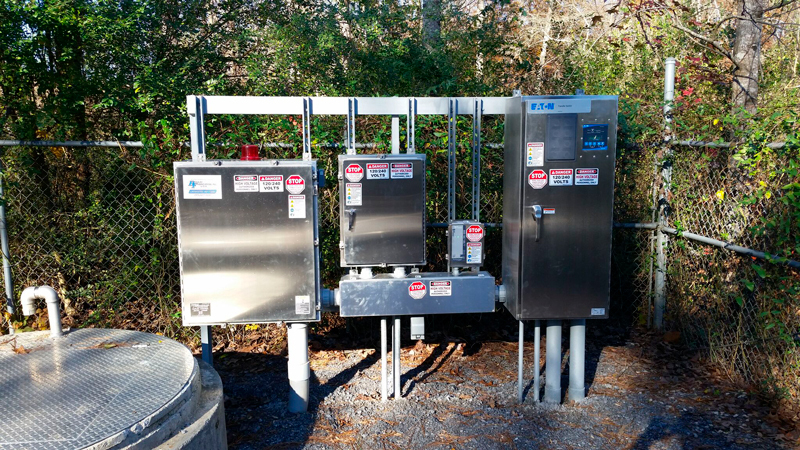 The Town of Holly Pond received funding throuh the Clean Water State Revolving Fund program administered by ADEM to renovate two wastewater lift stations. Pumps and controls for both stations were completely replaced. 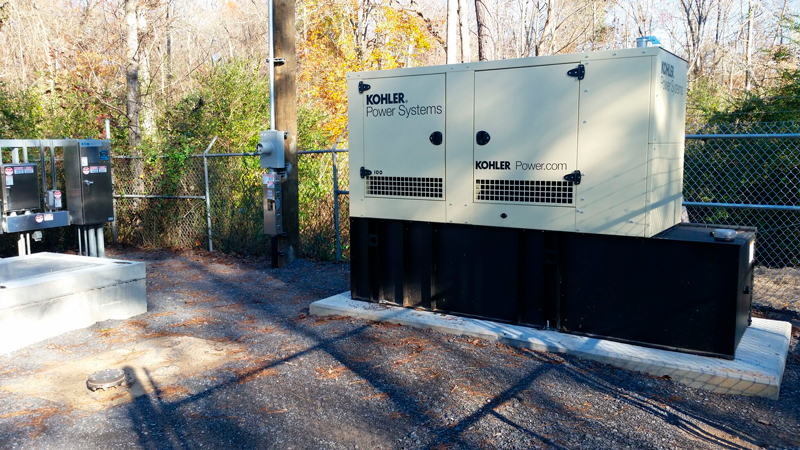 An auxiliary generator was added at one pump station.